Renowned Stanford psychologist Carol Dweck explains the power of changing mindset. 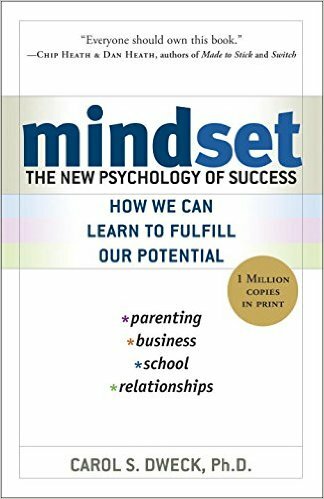 Dweck talks about fixed or growth mindsets, and uses this dichotomy to examine parenting, teaching, and business mindsets. She points out how a simple shift in thinking can make a huge difference. I have been a student of systems dynamics and the work of the late Donella Meadows for many years. Donella (a MacArthur genius award winner and former Dartmouth faculty member) spoke about the power of shifting mindset and the best way to change behaviors and fix broken systems. It was great to read additional evidence on this idea.